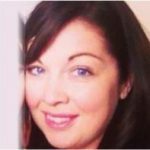 "EKC Group Work Higher has used the CVMinder HUB apprentice recruitment system for 3 years. During that time, our team has grown to a total of 10 consultants and we place over 500 apprentices annually. CVMinder HUB centralises the whole recruitment process and reduces administration. It's a great product that helps us to satisfy each employer and beat our apprentice recruitment targets each year. Support is unmatched and CVMinder HUB represents outstanding value for money. I would highly recommend CVMinder HUB to any College or other Training Provider"
CVMinder HUB makes apprenticeship advertising simple. It posts your vacancies to GOV Recruit an Apprentice plus other great advertising options. 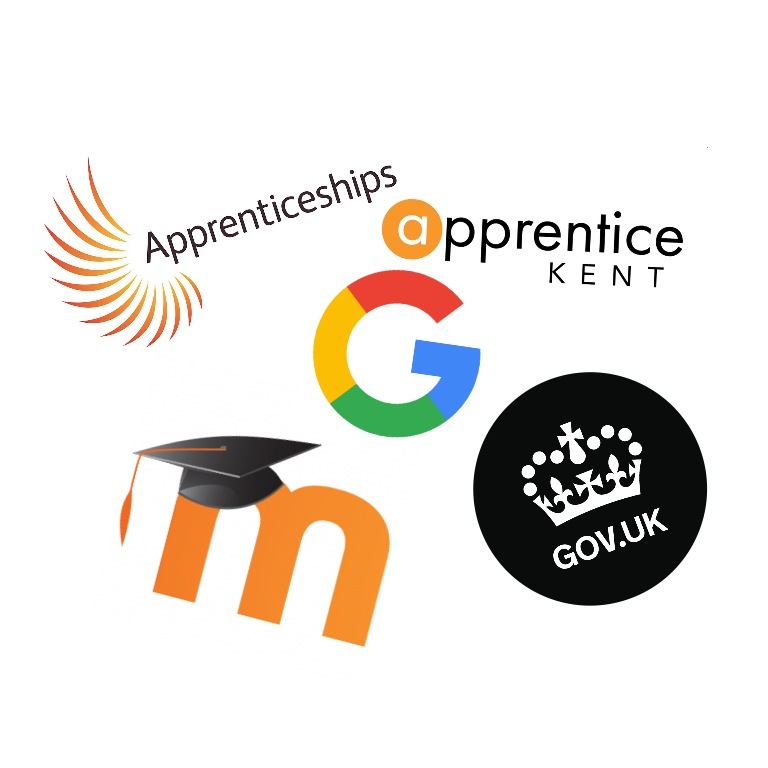 Advertise apprenticeships on Google for Jobs, Twitter, your website and lots more places at the click of a button. Don’t forget your existing students. 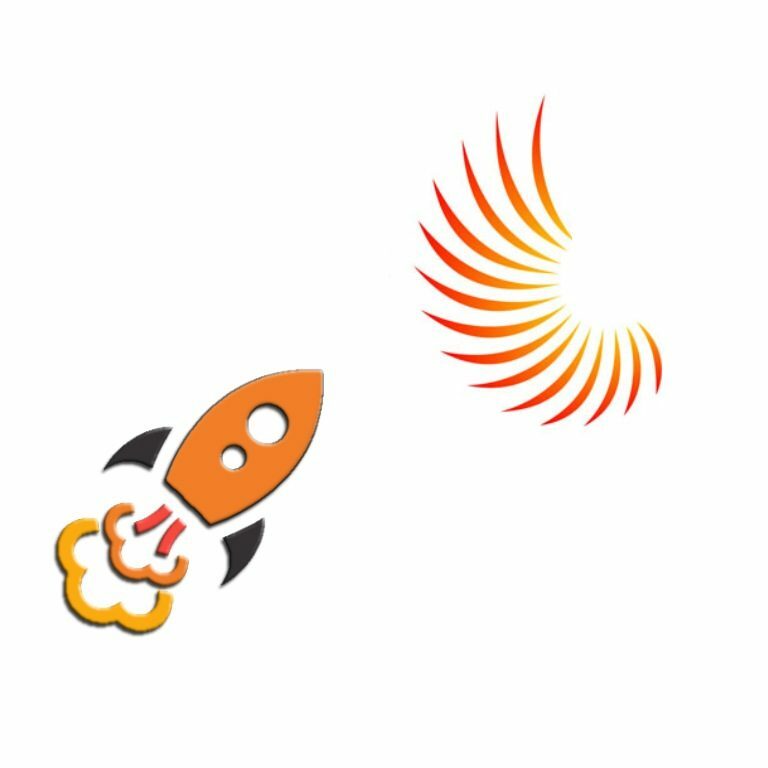 Advertise your apprenticeships on Moodle and get support for easy, secure applications straight out of the box. Use CVMinder’s secure API to access your apprenticeship data and use in other ways. Why not advertise selected apprenticeships on large screens across your College campus? CVMinder HUB builds upon the award winning recruitment system, CVMinder ATS. Your team can share the whole apprentice recruitment process with ease. Add work placements, traineeships and more. Cooperate at every level and recruit more apprentices, more quickly than ever. Tailor each applicant journey, communicate faster, present candidates to employers and track everything easily. 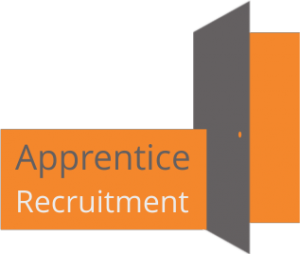 Arrange interviews and offers and get the reports you need to measure your apprentice recruitment performance. If you want to know more about CVMinder HUB and why it is the best apprentice recruitment system for Colleges and Training Providers, please contact us. Let CVMinder HUB do the hard work and spend more time helping your employers. Recruit more learners and grow your team effortlessly. CVMinder HUB is easy to use and quick to learn. Subscriptions start low and stay low as your apprentice recruitment system grows with you. CVMinder HUB also comes with great support for employability, work placement management and lots more. Not just the best apprentice recruitment system, CVMinder is also a great hub for all your employment support needs.